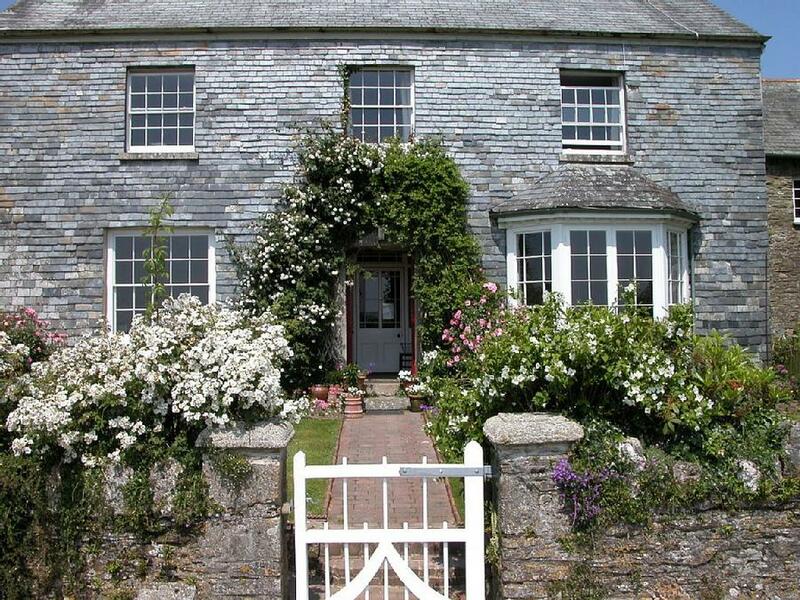 Luxury Five Star Cornish 18th century cottages, near the sea, poised at the head of the Looe Valley enjoying spectacular views to the river below. 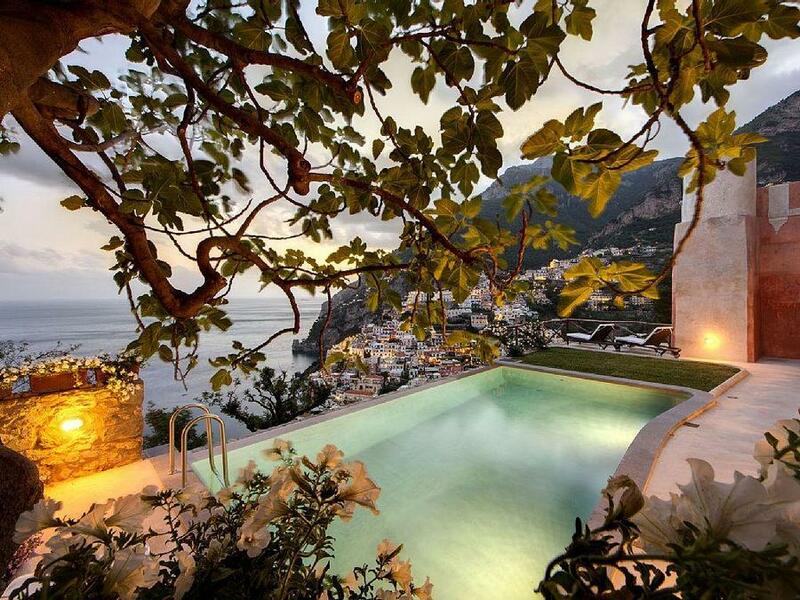 It is ideal for honeymooners or romantic travelers. Delicious home cooked meals can be delivered to your cottage and there’s a local organic produce stall. Numerous beautiful gardens, walks, beaches, National Trust houses and castles. Many picturesque villages and towns, beaches, harbours and rivers and attractions nearby. Enjoy this charming English interior design and have an amazing holiday. This entry was posted in Lifestyle on July 31, 2014 by vigo. Let’s discover this beautiful property on the Greek island of Mykonos where traditional Greek hospitality and traditional Mykonian architecture meets contemporary luxury. With a large sea-water infinity pool that hugs the length of the villa and 5 minutes from the beach, the villa is carved into a hillside on the south east side of the island, giving guests the impression of floating over the Aegean. 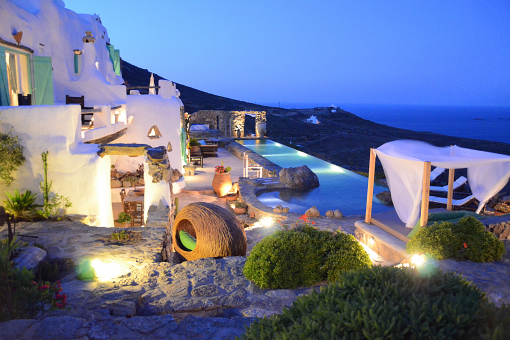 So, gather your friends and start planning a dream vacation to mythical Mykonos. This entry was posted in Lifestyle on July 30, 2014 by vigo. Impressive 17th Century Completely Reformed Finca can accommodate for up to 20 persons. It has a luscious pool, an amazing garden, surroundings and views over the bay of Pollensa. Is the perfect choice for those who love traditional design details and the comfort in the same time. Go to beautiful Mallorca and rent this fabulous Mediteraneean villa. This entry was posted in Lifestyle on July 29, 2014 by vigo. It’s summer time once again! Time to say, at least for now, goodbye to your job, nerve-wracking projects, arrogant bosses, work colleagues and boring town of yours. This entry was posted in Lifestyle and tagged interior design, rent, villas on July 28, 2014 by vigo. Our friend Miha, fashion blogger, styled another T-shirt made by Vigo Studio. Below she is talking about her experience. This entry was posted in Lifestyle on July 24, 2014 by vigo. Wear your “Party like a rock star” t-shirt with attitude and find a combination that suits you. Our friend Miha, fashion blogger, gave us an idea on how to match it on Skinny Buddha. Thank you Miha, you look awesome. 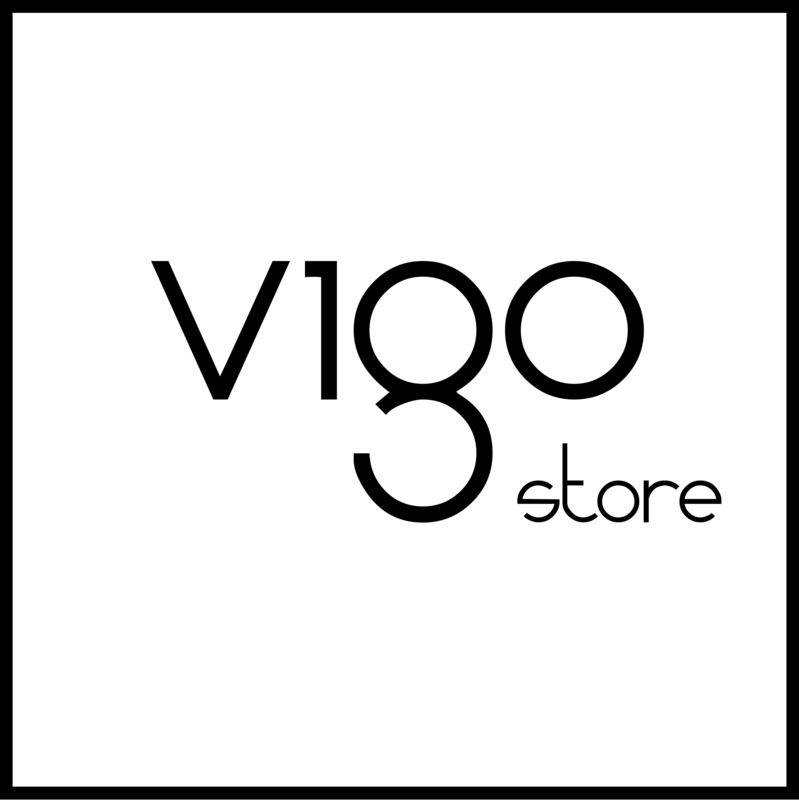 This entry was posted in Lifestyle and tagged clothing, T-shirt on July 11, 2014 by vigo.